St Brigid’s Day is also known as Feast-Day of Bride, Là Fhéill Bhrìghde, and Imbolc. Considered the first day of spring in Ireland, the date occurs at a time of year when days are definitely getting longer, and nights shorter. 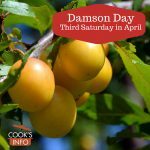 In addition to the imminent arrival of spring lambs, you start getting ready to plant in more temperate parts of the northern hemisphere, as well as doing your spring cleaning. Sometimes in parts of Scotland the festival is celebrated on the 13th of February, which is when it would have occurred in the old, Julian calendar. © The Wednesday Island / wikimedia.org / 2008. The Church chose the site that had been previously dedicated to the Celtic goddess Bride, and called the place Cell Dara (“Cell” meaning “church”; “Dara” being a kind of oak tree; now Kildare.) The sisters kept an eternal flame burning for her from the time of her death in 525 AD until 1220 AD when it was relit. It then burnt again until put out by the Catholic Church’s counter-Reformation, which declared the flame “pagan.” Abbesses of the convent there had up until then functioned with the equivalent authority of male bishops. The counter-reformation put “that to rights” too, and made the abbesses subservient to priests. The presumption was that she died on 1 February 525 AD. 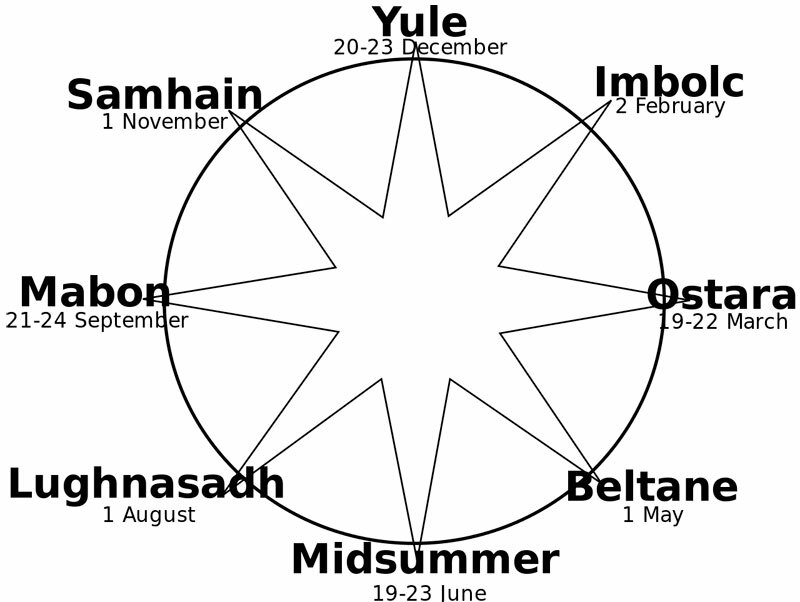 There’s no certainty about the actual date of 1st February (though it was handy for re-chanelling Imbolc festivities on that day), nor is there are certainty about the year: it may have been sometime in 524 even.